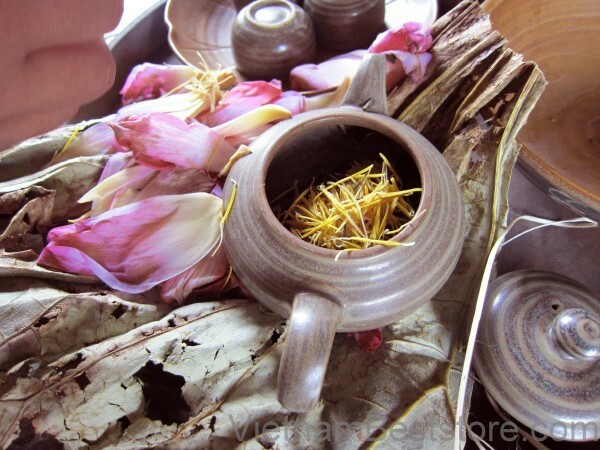 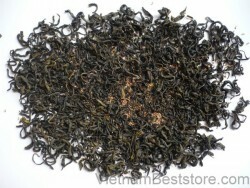 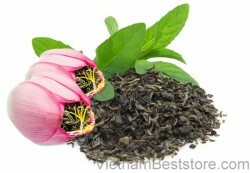 Lotus Tea is one of the most elegant and sophisticated tea of the ancient Hanoian, which is regarded as one of the art form of Vietnamese culture. Lovely, sweet aroma, with hints of vanilla produced by the luscious fragrance of Lotus blossoms combined with premium green tea based make the attraction of Lotus tea is inevitable. 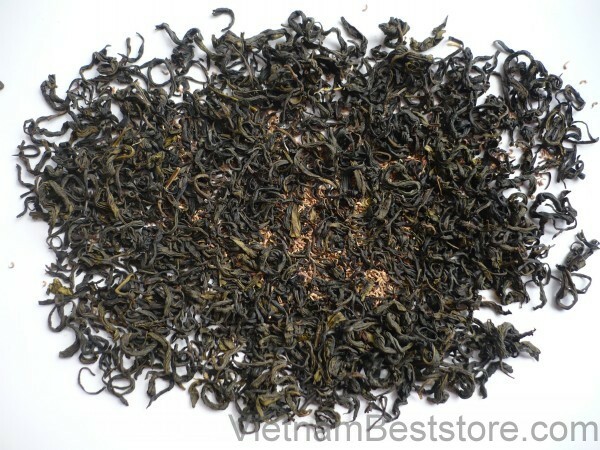 Lotus is jade green in colour with tightly twisted leaves not only bring about great taste but also has a lot of health benefits for human.